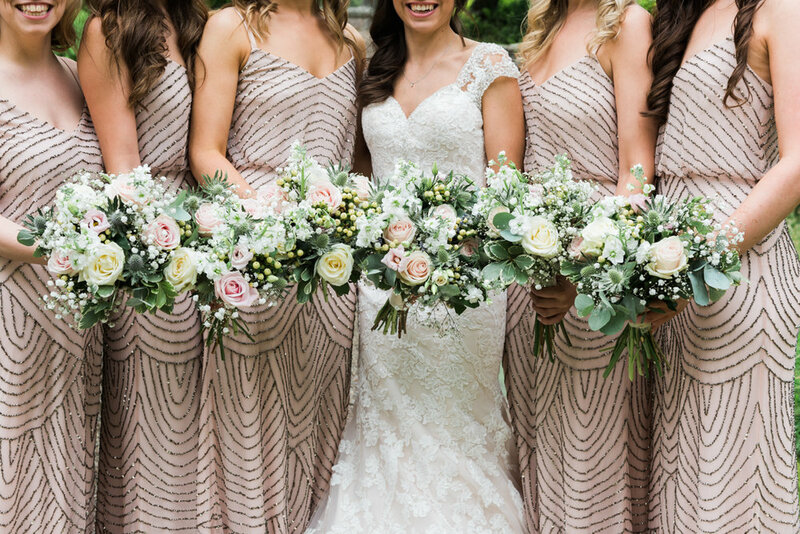 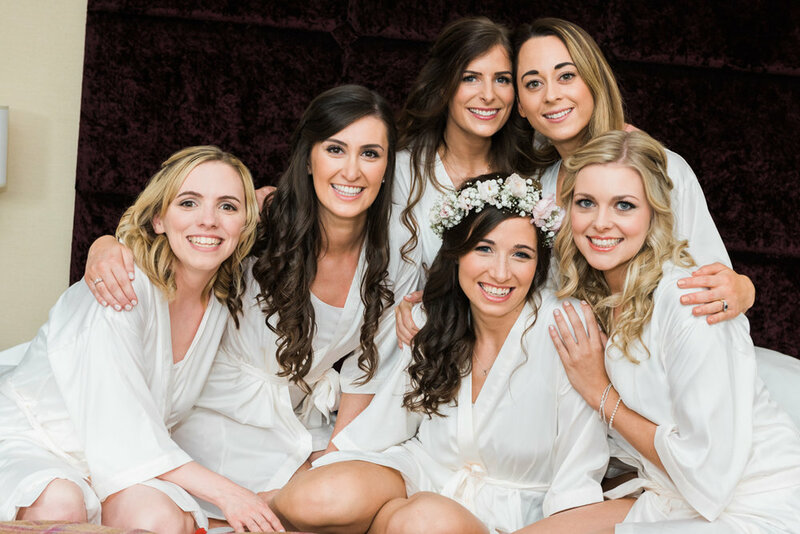 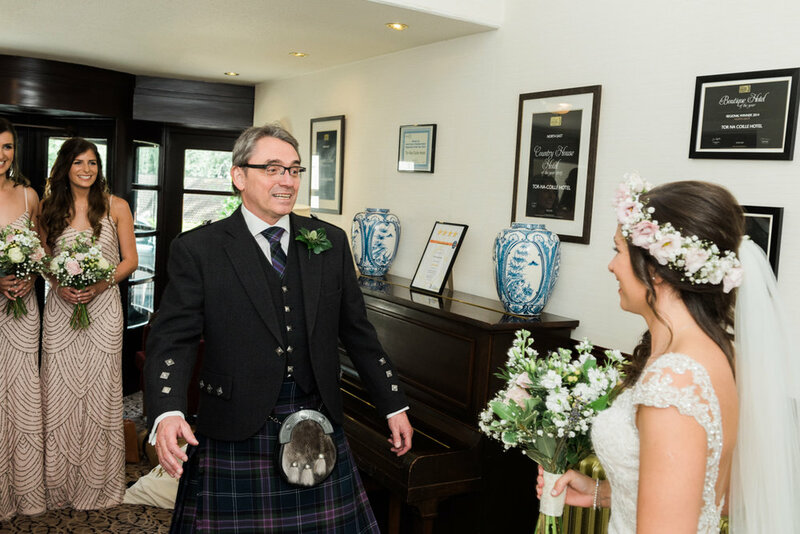 Venue: Glen Tanar - Florist: Hays Flowers - Catering: Hudson Catering - Hairdresser: Simone Saint - Make up: Donna Ross - Wedding dress: Perfect Bridal Rooms - Band: Bahookie - Decoration: A Vintage Tea Party - Videographer: Boda Productions. 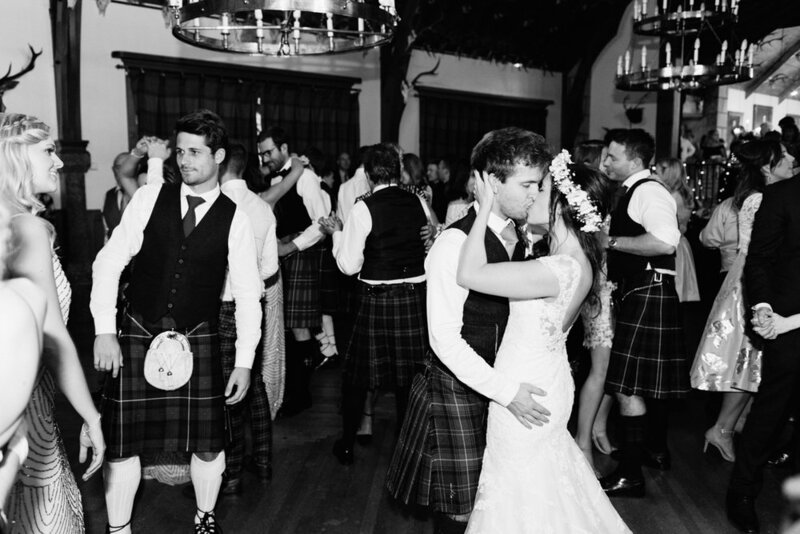 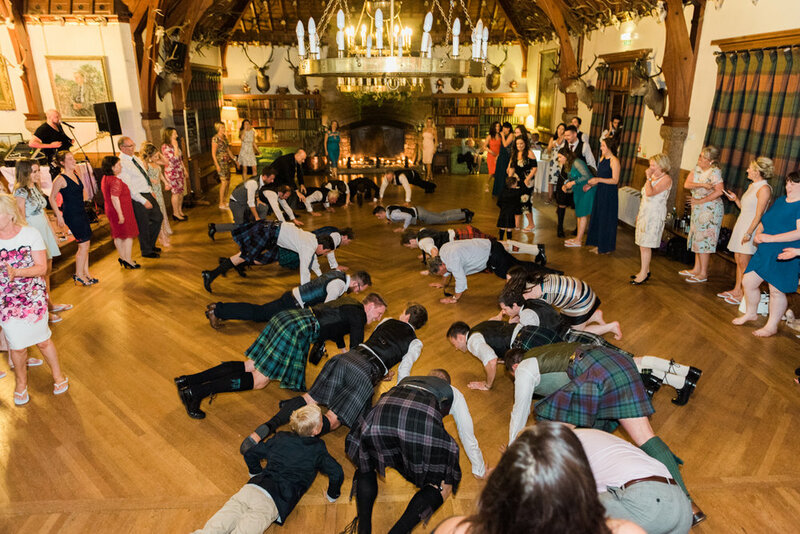 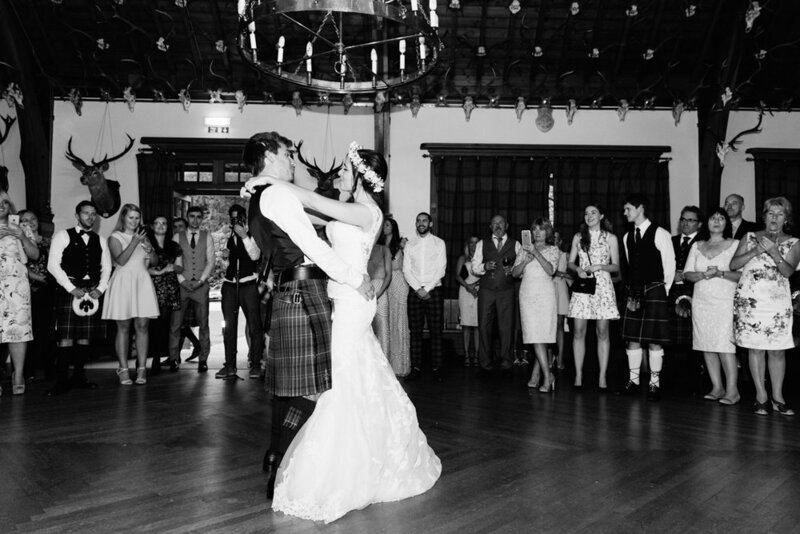 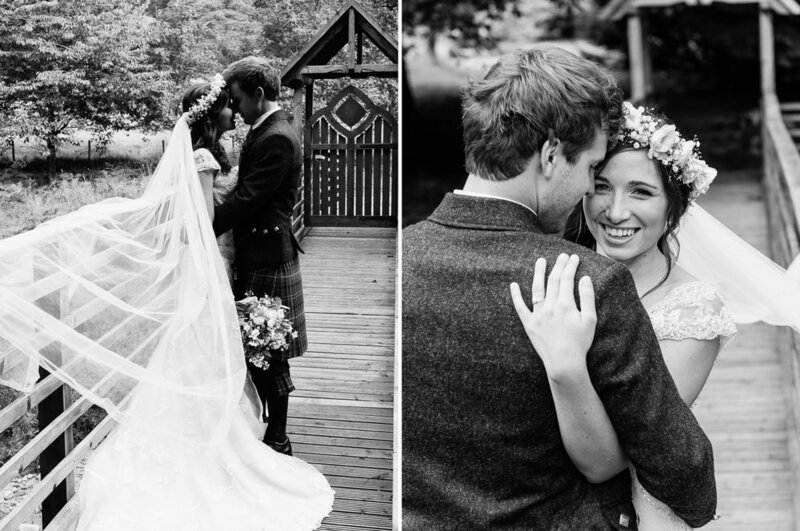 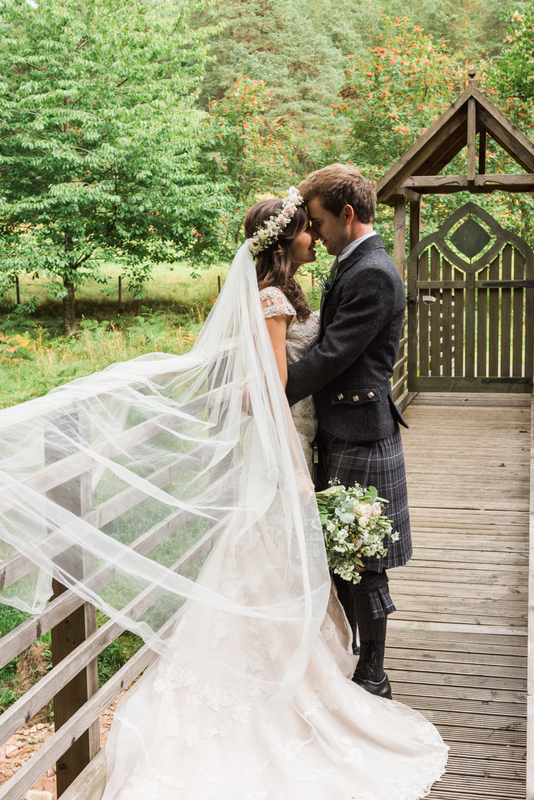 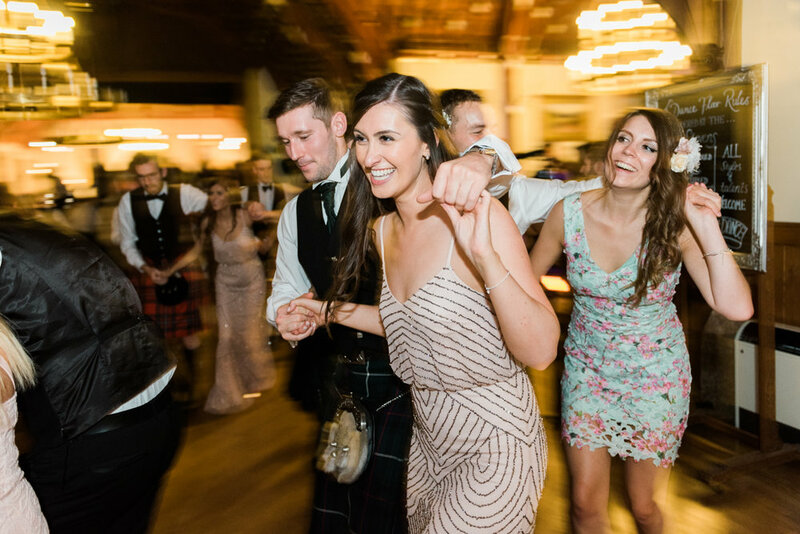 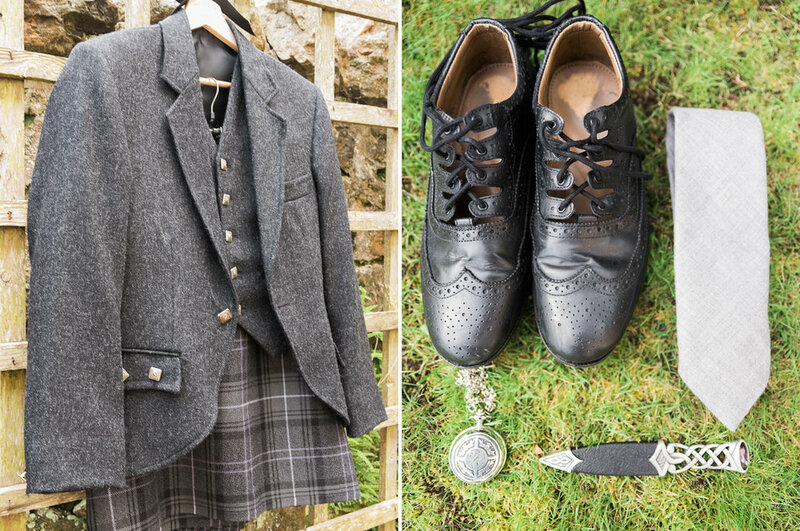 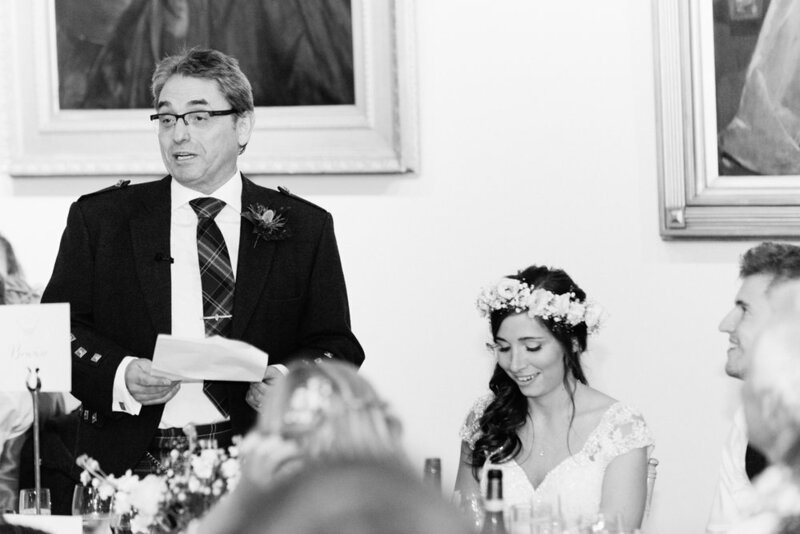 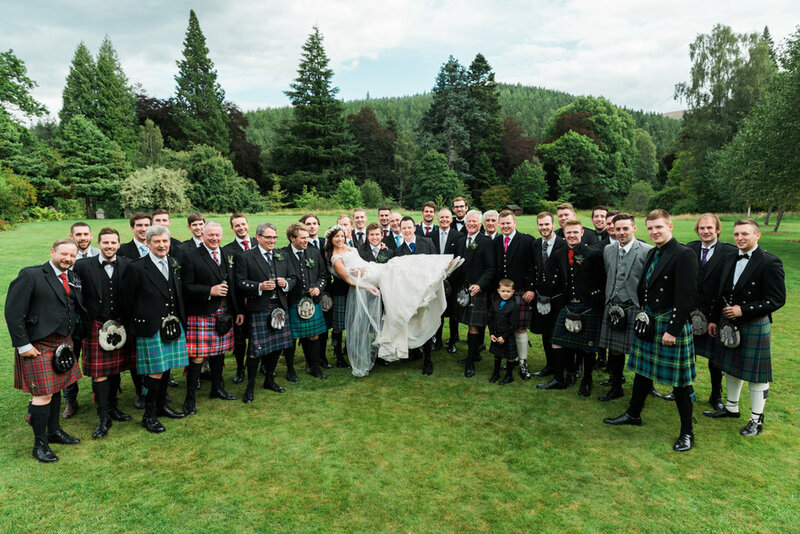 Finn and Kirsty choose the breathtakingly beautiful Glen Tanar as their wedding venue. 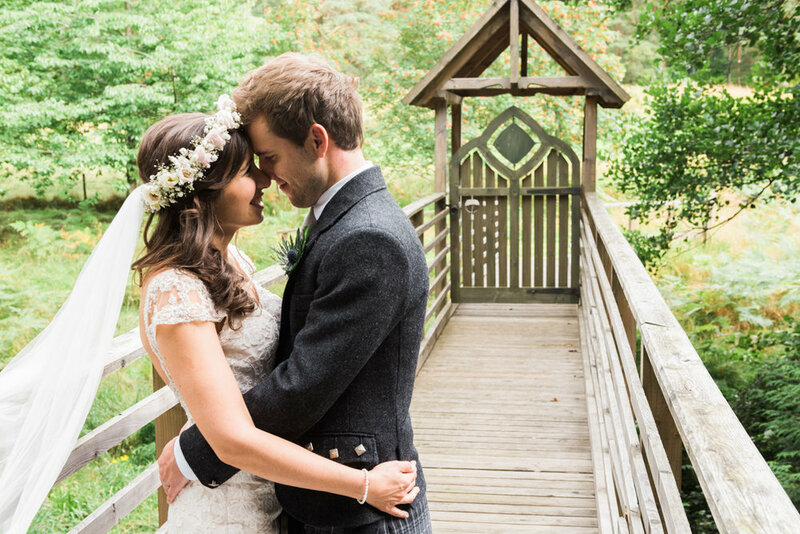 This place is very dear to me and Iris, as this was where we went on our second date :) It was a great honour and an even greater pleasure to capture the special moments on Finn and Kirsty's wedding day together. 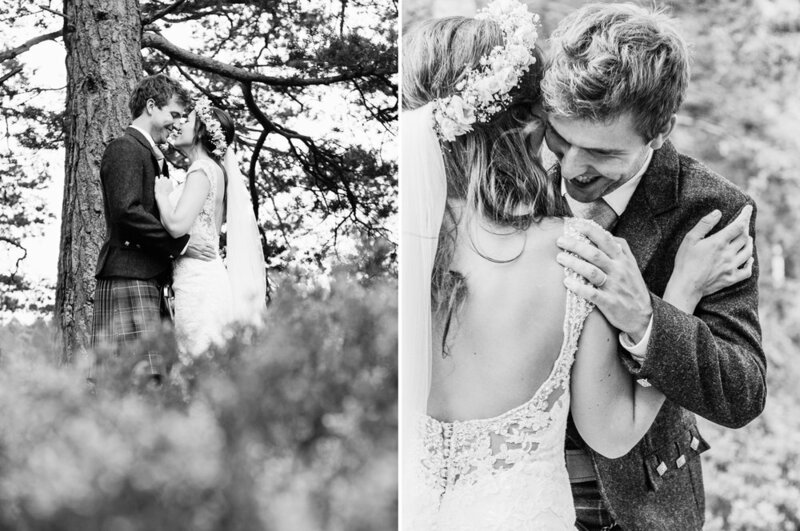 This was the perfect wedding, it was just all around lovely and every little detail was well thought out. 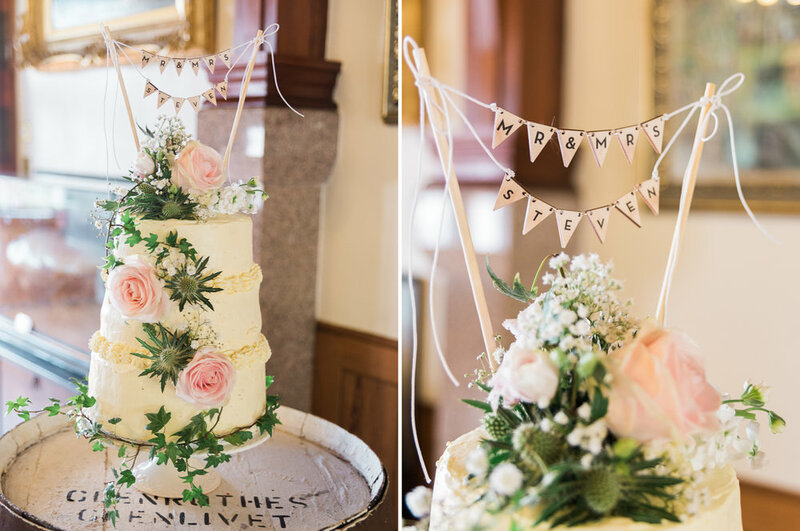 Finn's mother came all the way from Norway and also made the wedding cake. 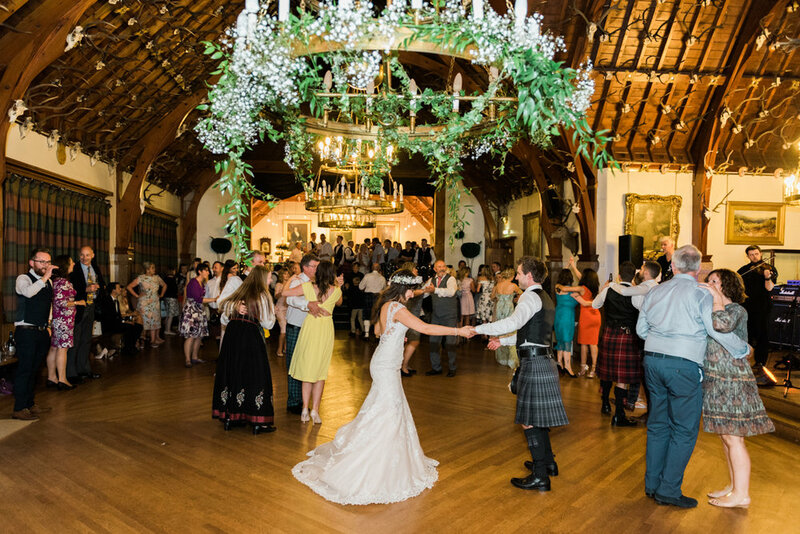 Lovely decorations from A Vintage Tea Party were to be found both outside and inside Glen Tanar and lovely music from Paul Black during the reception set the mood.